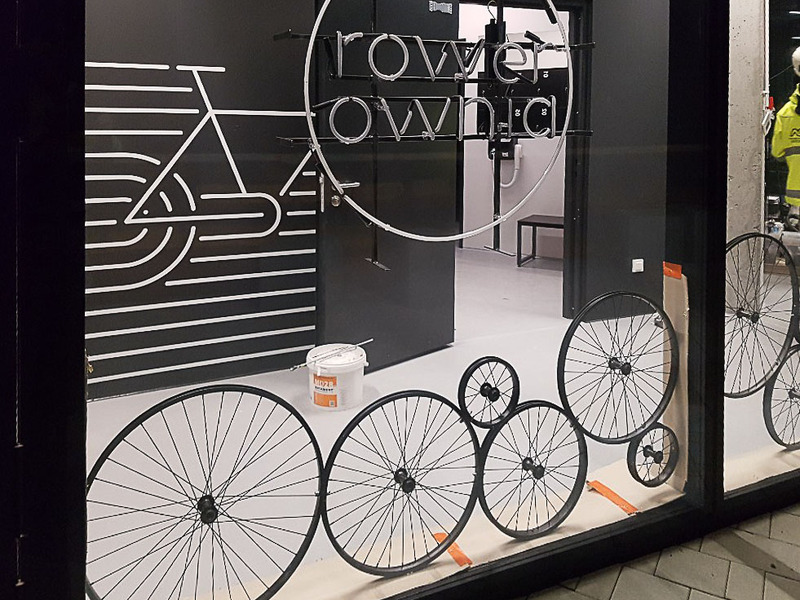 The second stage of Osiedle Wizjonerów implemented as part of the project “Live in the City” in Kraków. 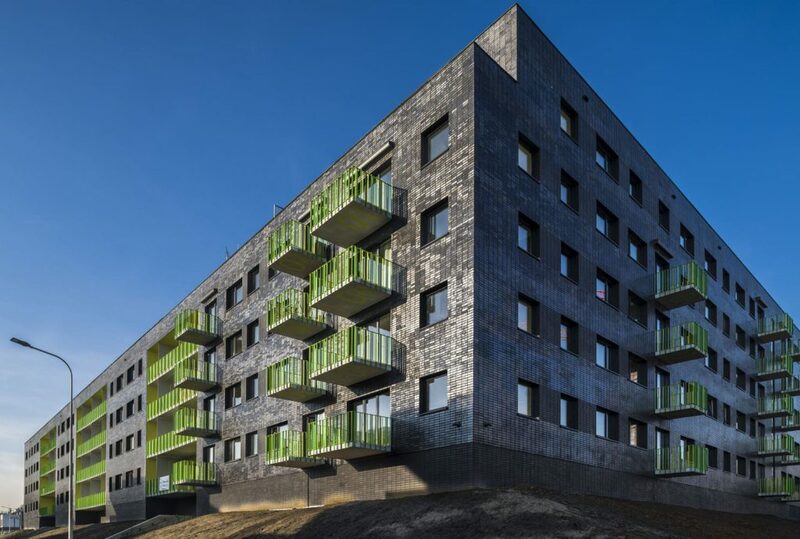 The architecture and urban plan of the housing estate have been awarded in the European Property Awards plead 2018-2019. Visit project’s page for more details. 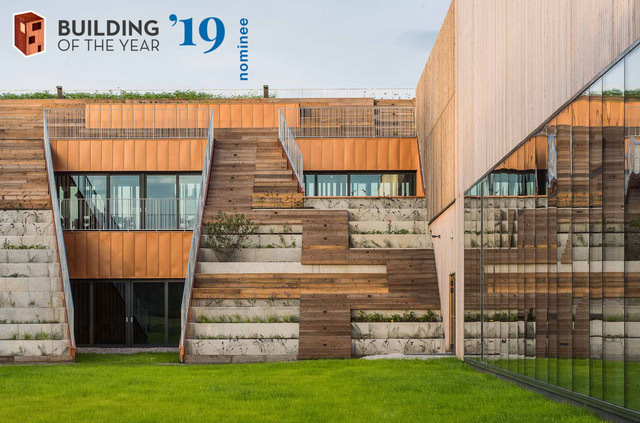 The school building in Wilanów in Warsaw is nominated for the “Building of the Year 2019” in the Educational Architecture category. 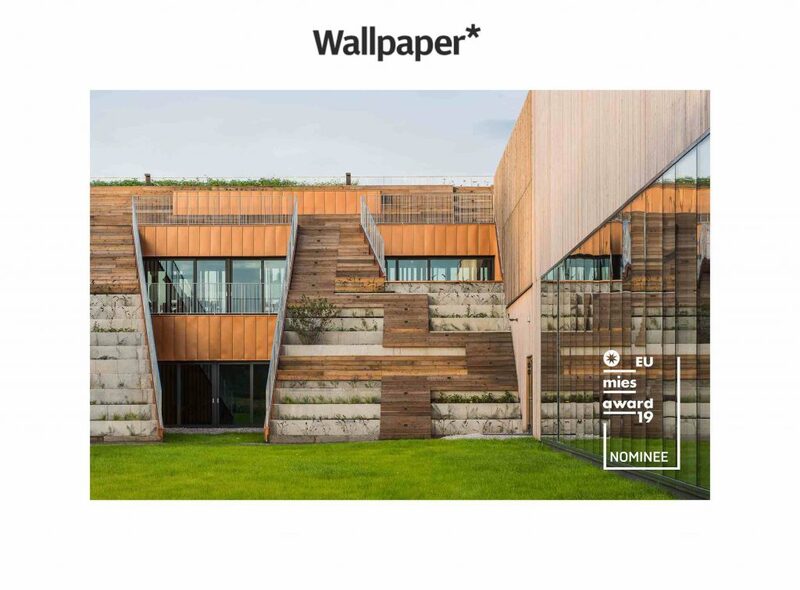 Nominations for the plebiscite are made every year by the editors of ArchDaily’s most popular architectural portal. 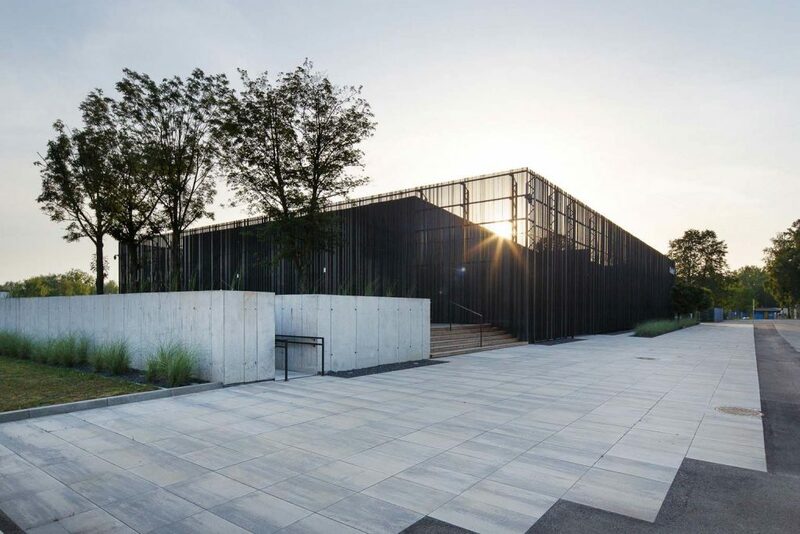 Our latest project in Łódź assumes the transformation of the old Scheibler factory located in the historical area of Księży Młyn into a friendly and open, modern city district. The project will be implemented in stages on an area of 7.7 hectares. Approx. 90.000 sq m of residential, office and service space, as well as gastronomic, commercial, service and cultural facilities will be created. 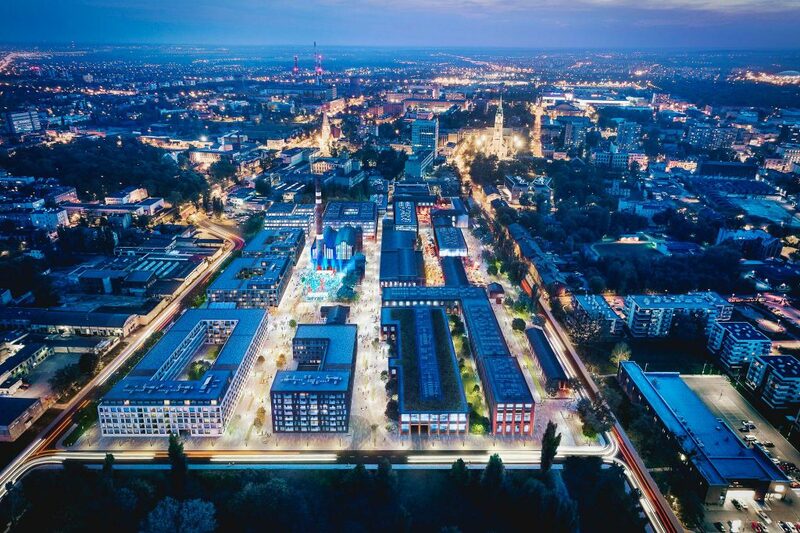 New city district will generate workpaces and lifespace for about 6.000 people as well as a meeting and entertainment point for guests and tourists. 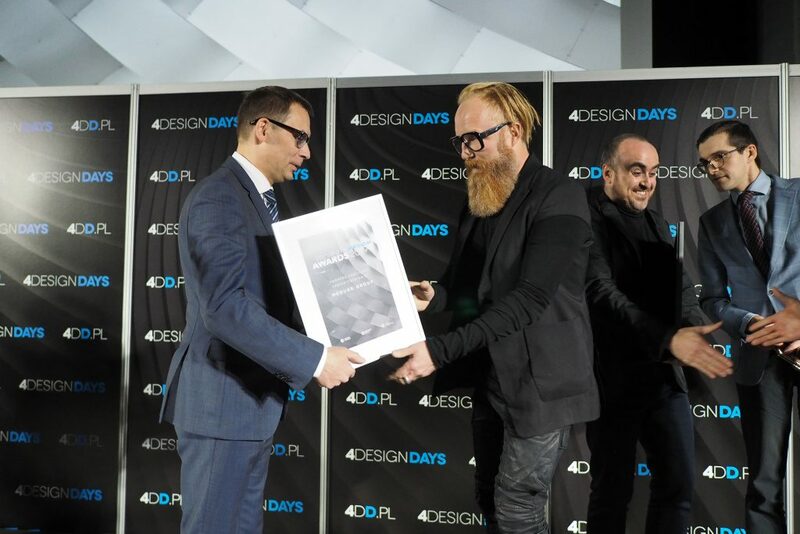 Spectacular impulses changing cities, the hottest architectural designs of recent years, including Akademeia High School (awarded with Property Design Award 2018), were the themes in which the Medusa Group studio was involved during the 4th edition of 4 Design Days. 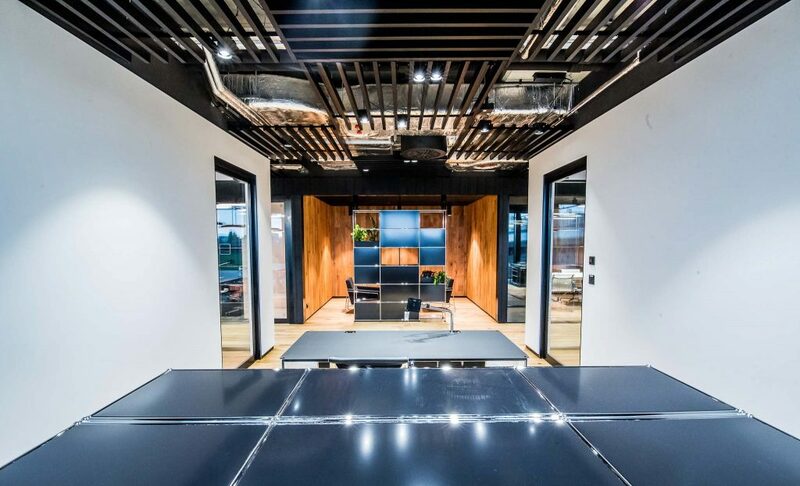 We present the realized project of interior design of the TDJ office on the 6th floor in the building of .KTW I in Katowice. We invite you to the project page. Construction of the Wave office building has just begun. 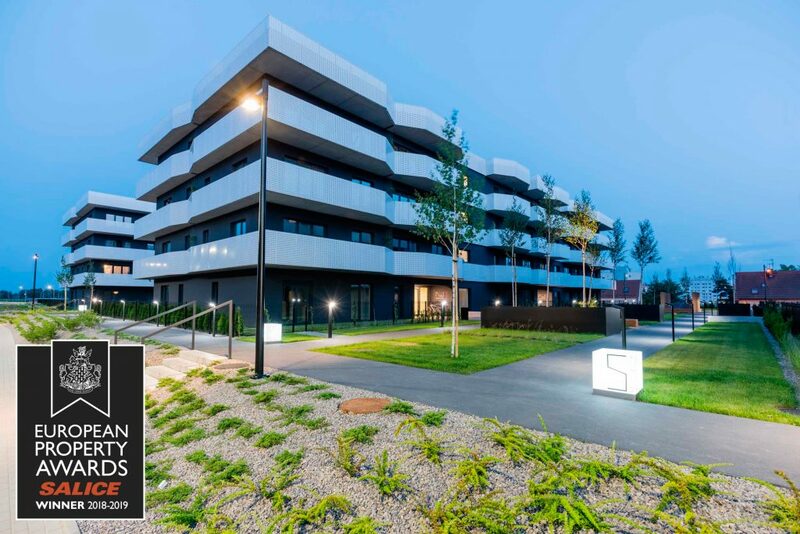 It is the first Medusa Group project in Gdańsk, and the ninth already made for Skanska Property Poland. 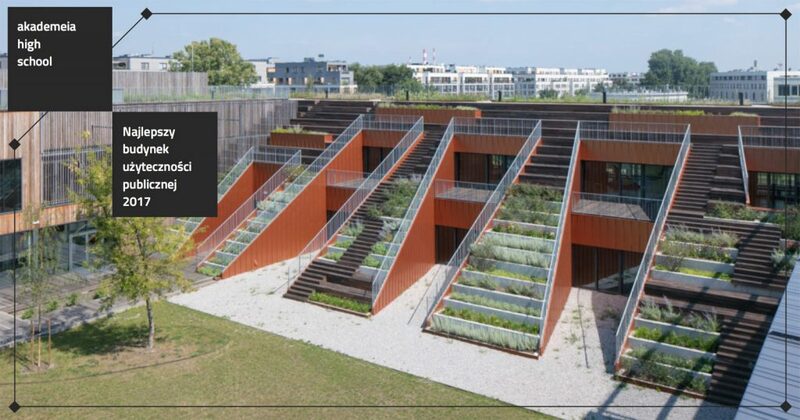 The jury of the “Object of the Year in Aluprof systems” for the third time selected projects that “set the right direction in designing a modern urban space”. 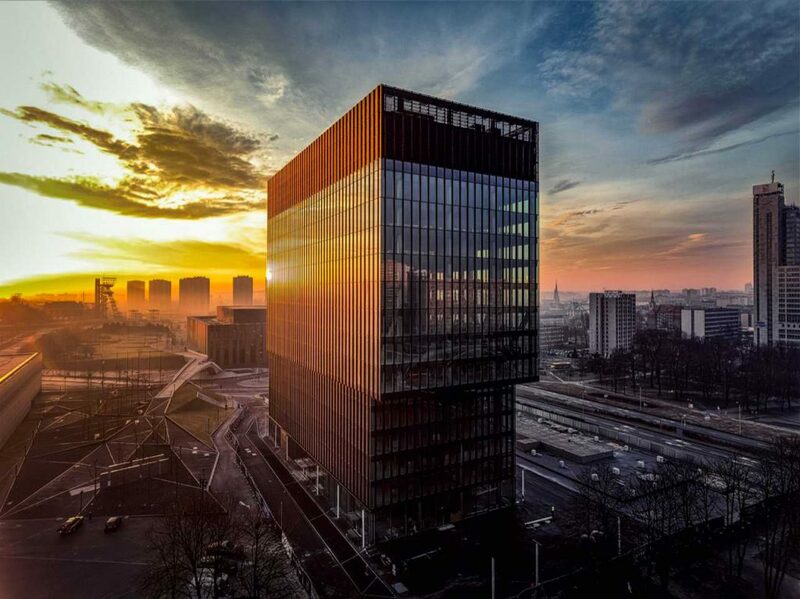 The .KTW I office building implemented for the TDJ Estate company took the second place while receiving the audience award. 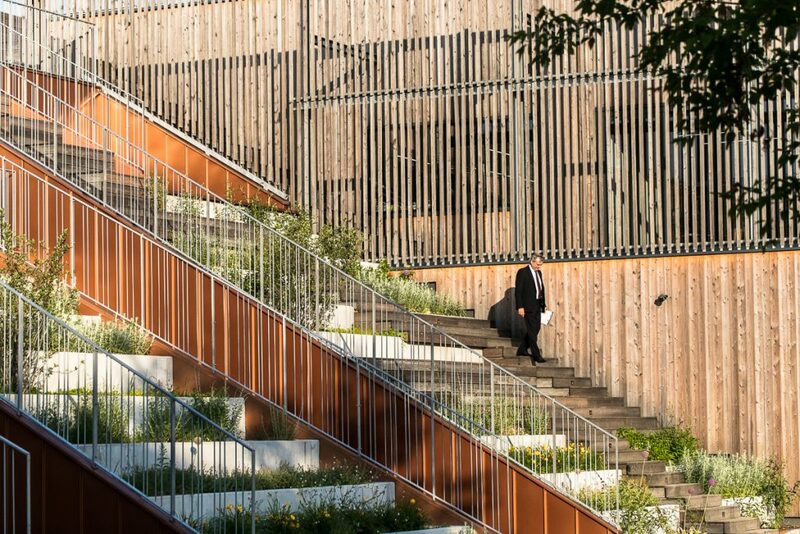 On the other hand, the Nowa Fabryczna office building of Skanska was honored. Residential development project for TDJ Estate at Katowice finally with a building permit. 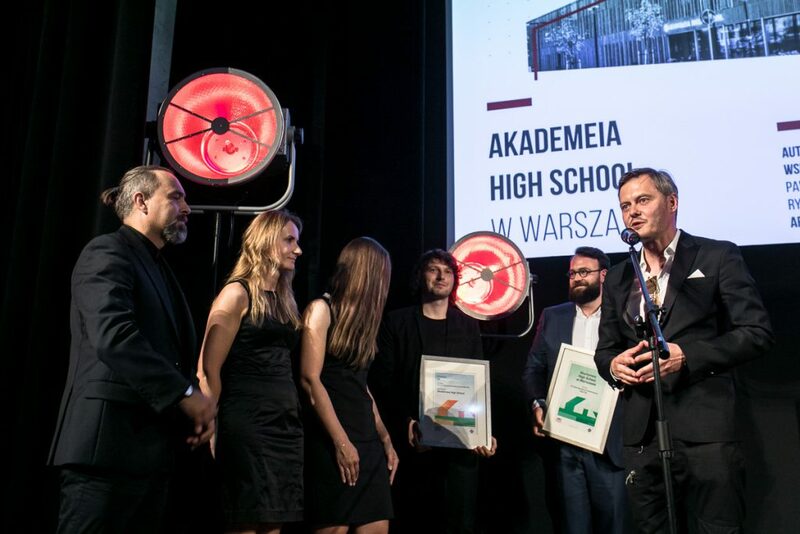 The finale of the seventh edition of the POLITYKA Architecture Awards took place this time in the Akademeia High School in Warsaw awarded in the same plebiscite. 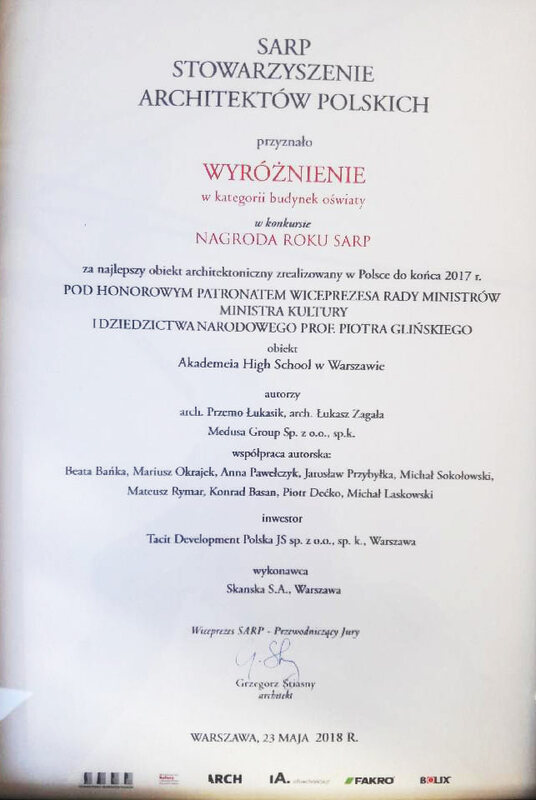 We are very pleased that the project Akademeia High School in Warsaw was noticed by the jury and awarded in the SARP Award of the Year 2018. 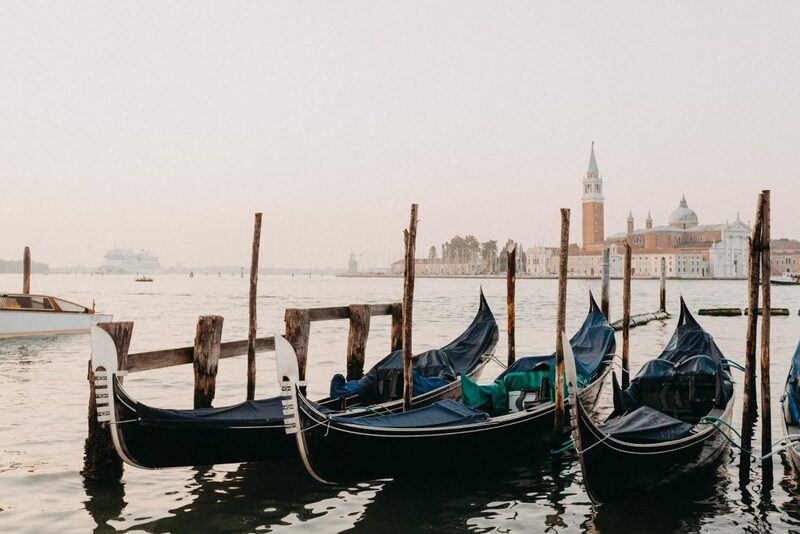 Already on May 24 and 25 at Palazzo Mora in Venice, two evening vernissages of the exhibition devoted to the Akademia High School project await guests at the Biennale of Architecture in Venice. The exposition realized under the slogan Time-Space-Existance is located on the 1-st floor of a historic palace, which hosts the European Cultural Center. 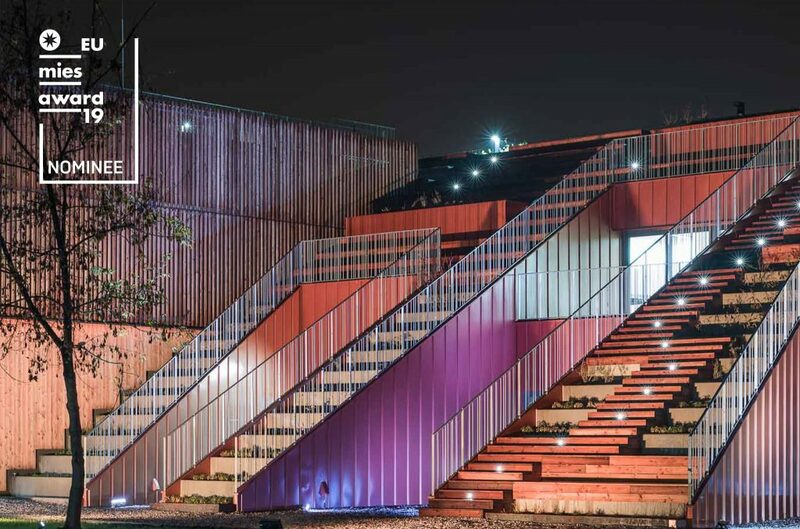 We invite you to visit the Architecture Biennale in Venice. 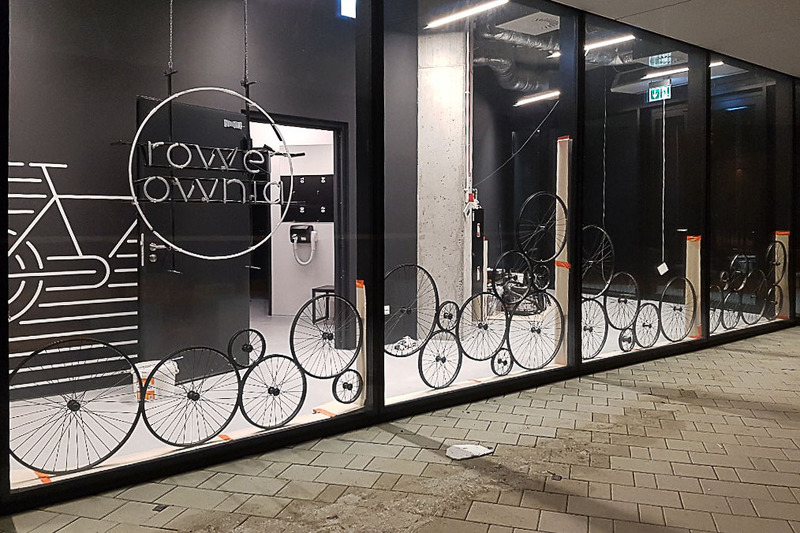 The exhibition will last until 25 October 2018. 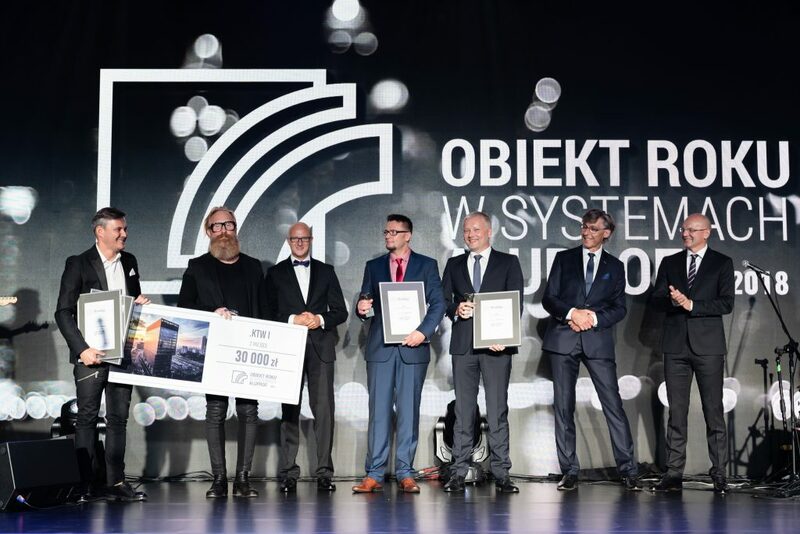 The Bryła of the Year 2017: Among the 10 nominees, there was the TechPark Kanlux office building in Radzionków. 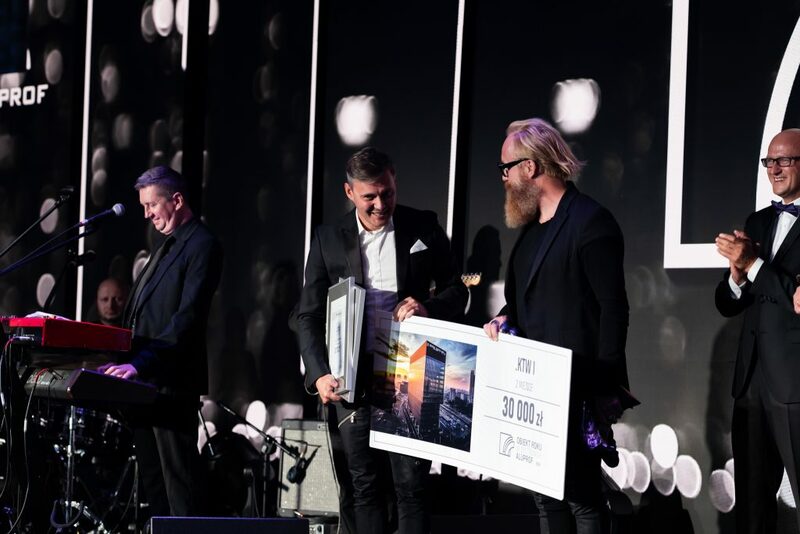 The winners of the plebiscite will be announced on May 17th during the awards gala and the results will be published simultaneously on the Bryła’s website. – The opening date of .KTW I is getting closer. The more we are happy about the fact that the work to date is proceeding according to the schedule. The obtained use permit confirms that the investment is carried out with the utmost attention to the detail. 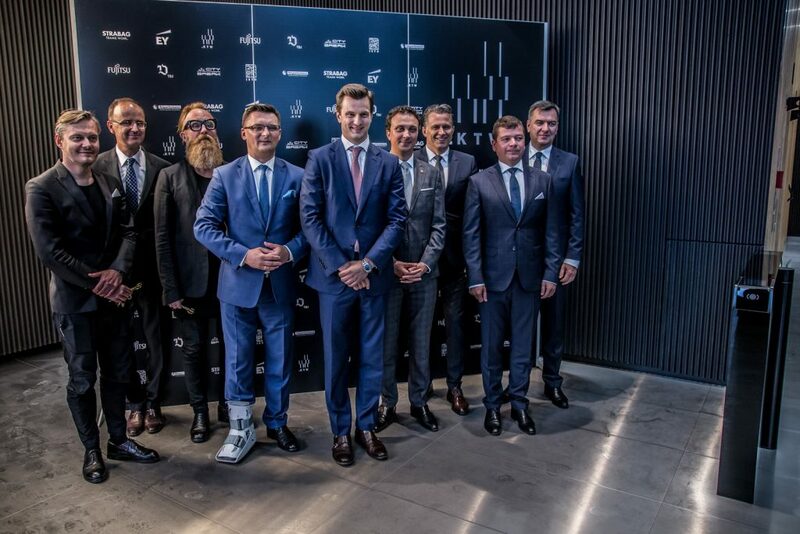 We owe it to the commitment and experience of partners with whom we have the pleasure to cooperate – comments Marian Garczarczyk, project director on behalf of TDJ Estate.